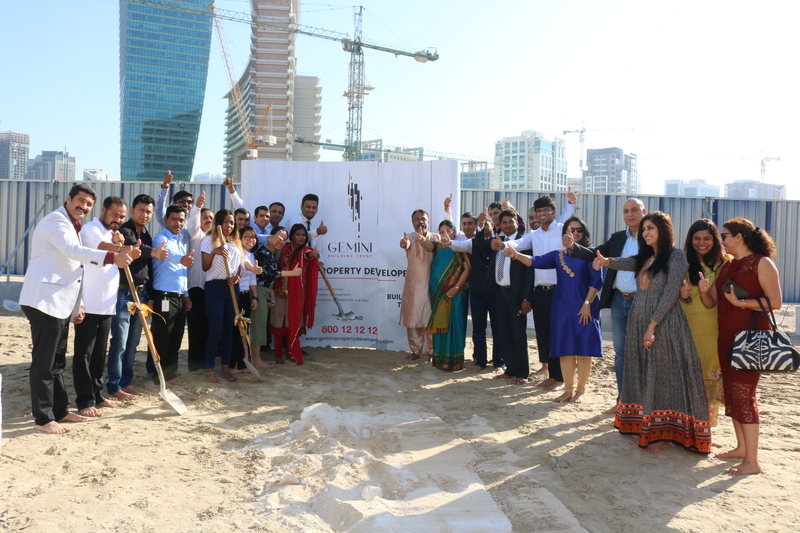 Gemini Property Developers, a Dubai-based boutique real estate developer, has announced the appointment of National Piling as piling and shoring contractor for the upcoming 29-storeyed Symphony – Business Bay, being developed at Business Bay area – the heart of Dubai’s new business district. The 120-day contract includes foundation, dewatering, piling and shoring activities during which period the main contractor will be appointed by the developer. The 29-storeyed tower has a built-up area of 708,000 square-feet with 455 residential apartments, two basements and three podium levels for parking. 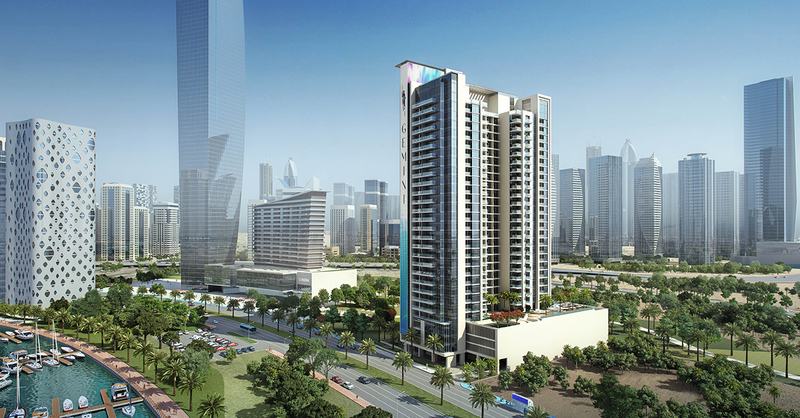 The ground floor of the tower will host seven retail outlets to cater to the needs of the residents. Its apartment units range from 430 square-feet to 2,900 square-feet that include studio, one, two and three-bedroom apartments. The apartments come with smart home technology, well-equipped gym, yoga lawn, swimming pool, rooftop barbeque, jogging track, kid’s play area, essential green open spaces and strong concierge services to its residents. 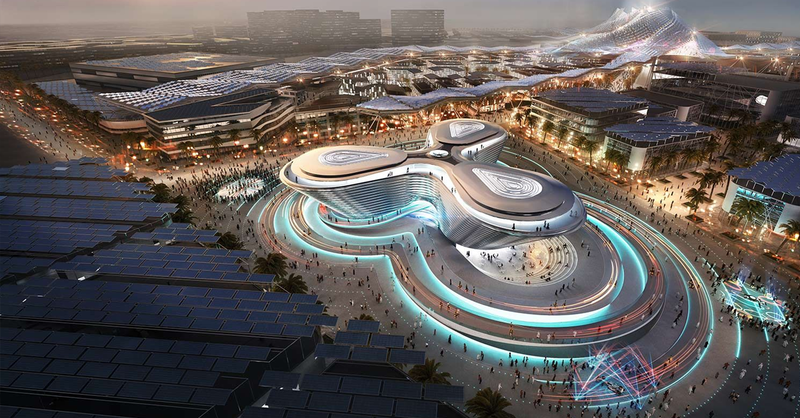 The construction of the Symphony project also coincides with the completion of the Splendor – the company’s maiden real estate project in Dubai – which has been well-received by the investors and end-users. Located at Sobha Hartland – with easy accessibility from all parts of Dubai, the Splendor offers breath-taking views of the Ras Al Khor sanctuary, Burj Khalifa and The Tower – the new iconic landmark project being developed at Dubai Creek Harbour. National Piling is one of the leading players in the field of high-quality piling, shoring, geotechnical and foundation engineering.